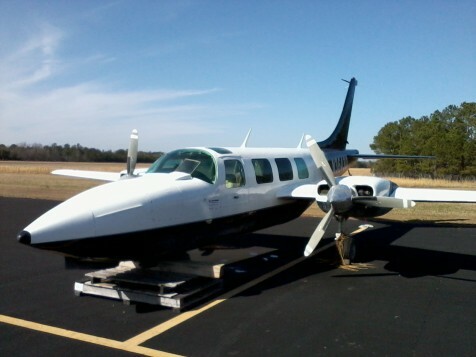 Damage History: This aircraft made an emergency landing in a dry marsh in Charleston area of SC. Aircraft has not been repaired, and is disassembled. It is being sold "as is where is". There has been no damage to the engines.